The WRTC2014 Organizing Committee would like to encourage everyone to work the WRTC2014 teams during the competition. We also would like to receive your log within 6 hours after the contest to help with the log checking. There are two levels of rewards for working the teams. Objective: For home stations to work the WRTC2014 stations on as many band/modes as possible. Competition: Starts 1200Z on July 12, 2014. Ends 1200Z on July 13, 2014. This is the same as the IARU HF Championship. Bands: 80, 40, 20, 15, 10 meters. CW and SSB. Log submission: Same as for IARU HF Championship. Logs must be in Cabrillo format. Send log by email attachment to iaruhf@arrl.org before 1800z July 13, 2014 to be eligible for Participation Awards (see below). Log must indicate the mailing address where any award can be sent. Participation Award Regions: Africa, Asia, Europe, North America (outside W1), New England (W1 call area), Oceania, South America. 2. Each QSO with a WRTC team counts for 5 points for the ARRL Centennial QSO Party. 3. Any station that appears in all 59 WRTC team logs will be able to download a certificate from the WRTC2014 Web site after the contest. No log submission is required for Activity Awards. 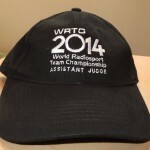 Everyone who submits a log will be given the title of “Assistant Judge of WRTC2014.” All logs received within six hours after the end of the contest will be entered into a drawing for one of 25 “WRTC2014 Assistant Judge” hats. Every station that submits a log containing confirmed contacts with the WRTC teams on 30 or more band/modes will entered into a drawing to win one of 10 WRTC2014 bronze medals or one of 50 WRTC2014 mouse pads. A Silver medal will be awarded to the first 5 stations from each continent and W1 that have confirmed contacts with all 59 teams regardless of mode. 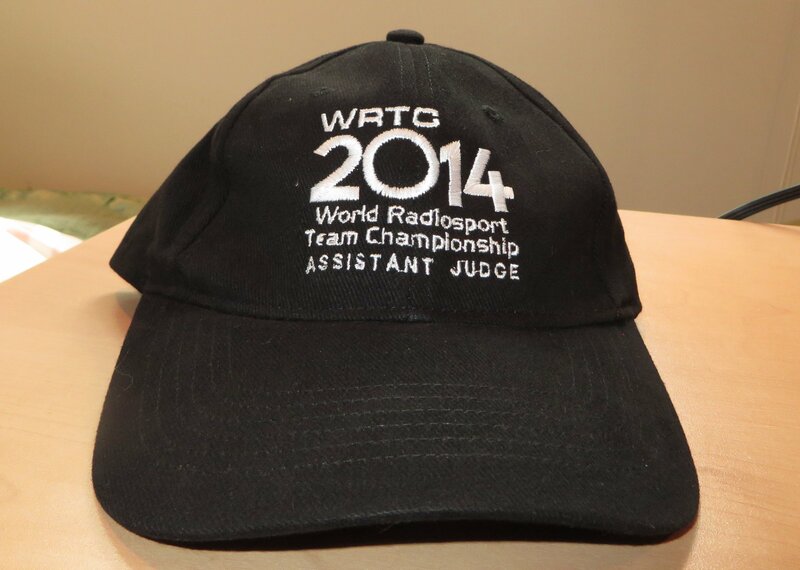 Any other stations that work all 59 teams will be entered into a drawing to win one of 25 WRTC2014 hats. Direct any questions to info@wrtc2014.org. View a checklist of callsigns that will be used by the WRTC2014 teams. Q: For the Chase Awards, is there any distinction between SO and M/S stations? No. Any entry type is accepted. Q: Are “Checklogs” eligible for the Participation Awards?